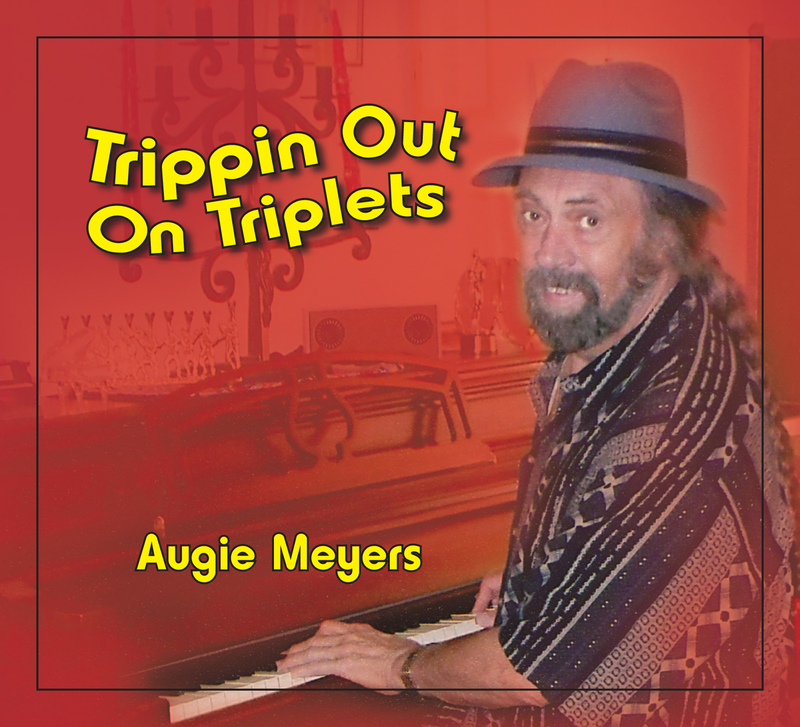 Texas keyboard legend and Grammy winner, Augie Meyers is back with a new album of classic 50s and 60s R&B tunes backed by the West Side Horns. Songs like Think It Over, I Cried A Tear, Pledging My Love, Matilda, Crazy Crazy Baby and more done the San Antonio way with LOTS of triplets. 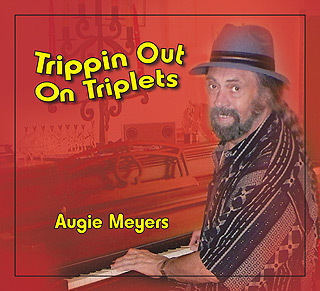 Known for his years with Doug Sahm in the Sir Douglas Quintet and The Texas Tornados and his work with Bob Dylan, John Hammond and many others, Augie has a sound that is instantly recognizable as his and his alone. Often imitated; never duplicated.